In a moonlit field near the Serbian border, Croatian villagers waited in vain for a shipment of antitank weapons—the only thing that would have given them a fighting chance against the invading Serbs. 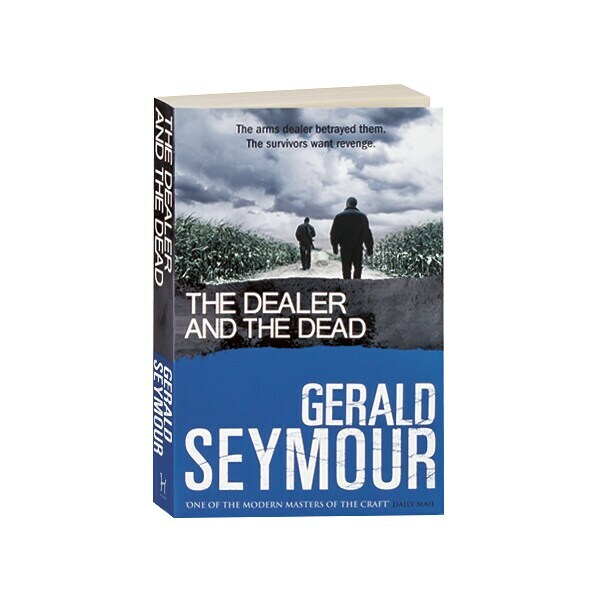 Not until 18 years later would the survivors of the resulting slaughter learn the identity of the arms dealer who betrayed them. For Harvey Gillot, who regards himself as a man of his word, there has been only one blemish on his record, and it was a long time ago. 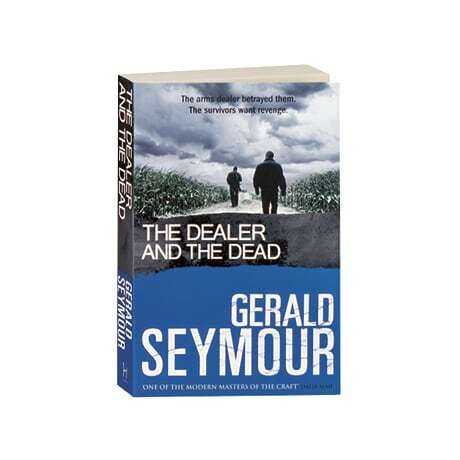 But in this gripping 27th thriller from former broadcast journalist Gerald Seymour, the past is reaching across Europe to Gillot's house in leafy England, and its vengeance will ensnare his family, his friends, and his enemies alike.